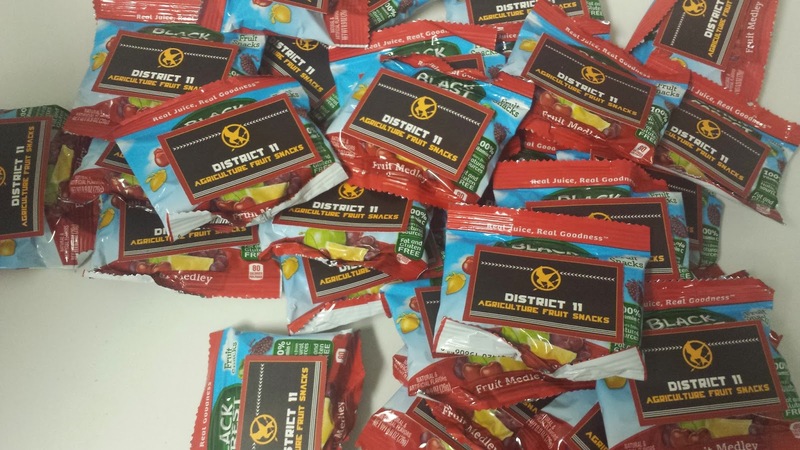 My youngest niece LOVES The Hunger Games (books and movies), and I really like them, too. 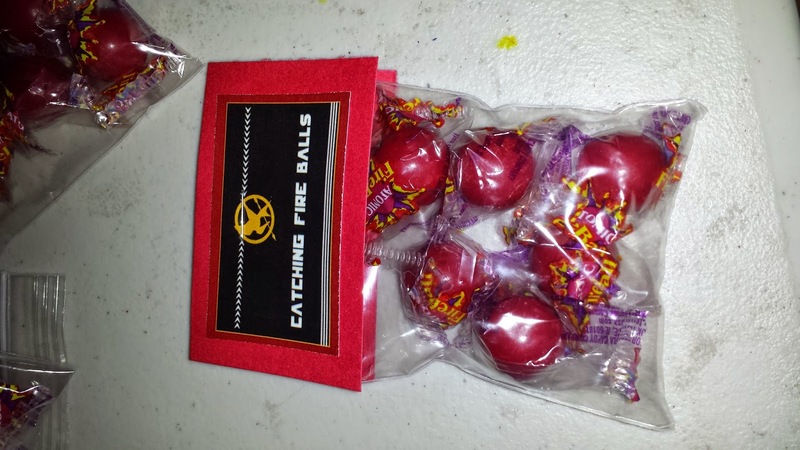 Last year, she was talking with a friend of mine about how she would like to have a Hunger Games party. So since she turned 16 this year, I threw her one. The party was this past Saturday at a park somewhat close to where she lives. Thankfully, the ridiculous heat wave broke a few days before the party so we weren't dealing with triple digit weather. Almost everyone (except the few of my friends who came) were about 2 hours late to the party. Ugh! I'm just going to forget about that and focus on the crafts and party itself. 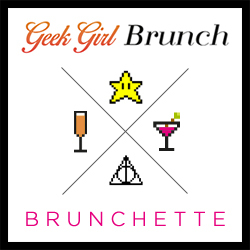 I was in a mad rush to get everything done since I had been also working on a Minion party for Munchkin #2, but since I'd been brainstorming since last September, I had a good idea of what I wanted to do. These bags should have been filled it, but with 50 to make, I ran out of time and was only able to get the outlines done. 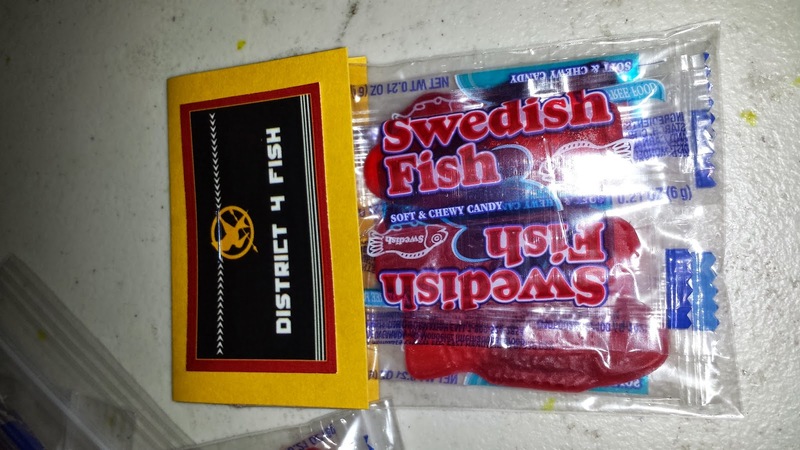 The bags were purchased on eBay, I first printed and cut the Mockinjay image from cardstock and used this as the stencil. Then I traced the image onto the bag with a pen (use whatever will work for your bag). Then I went over the lines with Tulip brand dimensional fabric paint in Metallic Gold. 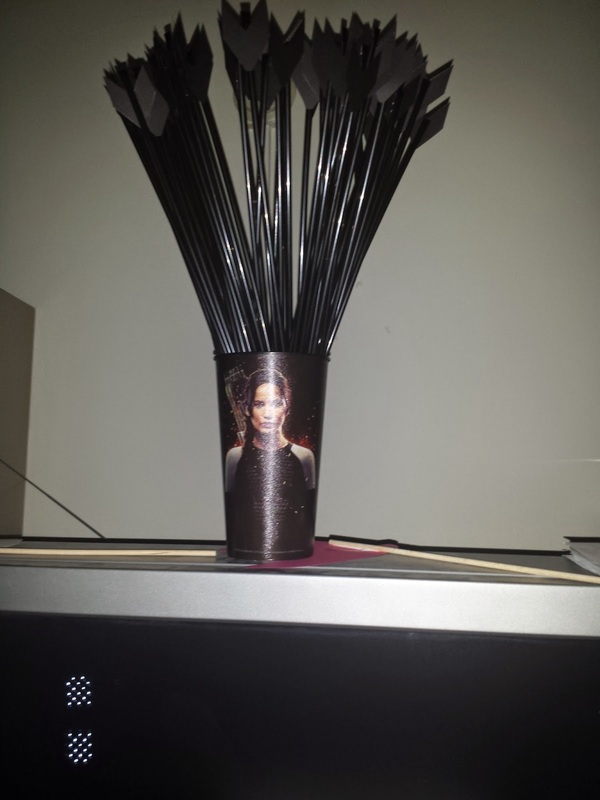 I purchased black wood pencils and cut arrow "fletching" from black felt and used either hot glue or tacky glue (I did about half and half) to attach the felt to the pencil. 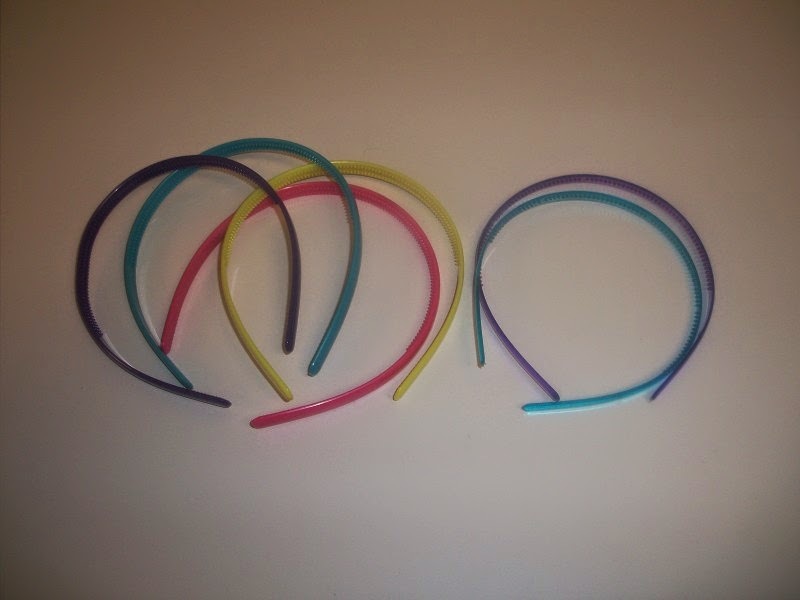 I found these 18" black plastic straws on eBay. I filled with 2 Pixy Stix straws (purchased at my local Dollar Tree) in each black straw. These straws could have held 3 Pixy Stix each, but I felt that two was more than plenty of sugar. Using flat nosed pliers from my jewelry making tools, and a candle, I sealed one end of the straw. Carefully seal the straw by melting the plastic. This creates quite a professional looking seal. 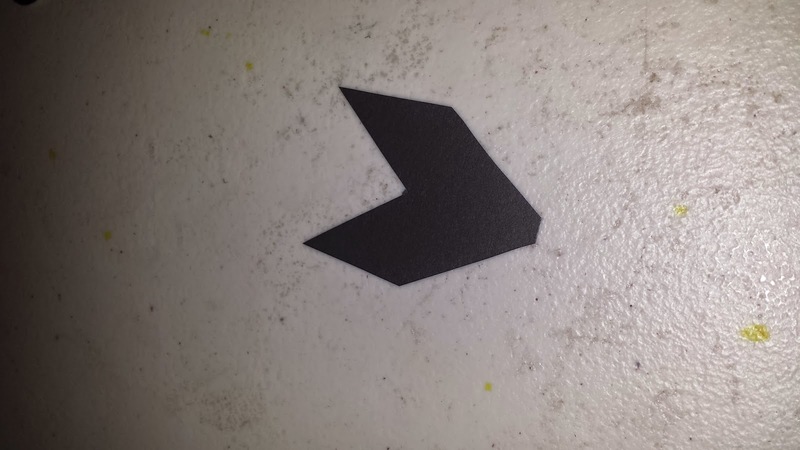 I traced a fletching shape onto black cardstock. Then attached using my ATG. 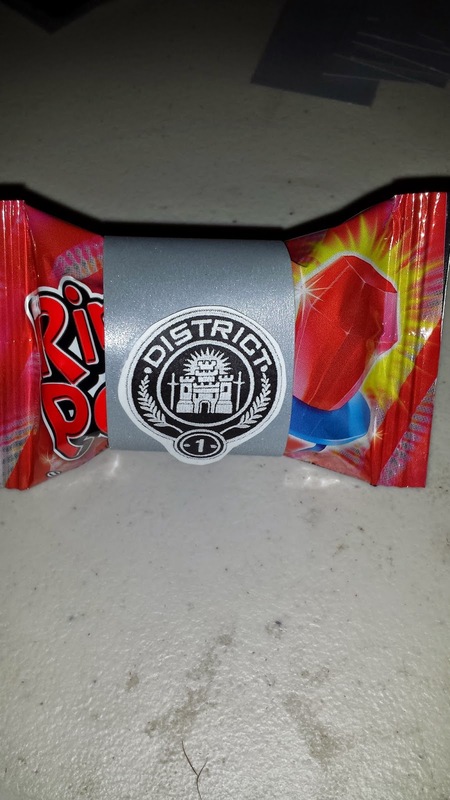 I also made some notepads for District 7 as seen here. Expecting a much warmer day, I made some fans to keep everyone cool. I had quotes from Katniss, Effie, Finnick, Peeta, Cinna, Boggs, Johanna, Gale, and President Snow. I also made a bunch of necklaces, phone charms, bracelets, and keyrings for the Hob. For the games, we did a Tracker Jacker Chase (I got the idea here.) There were 5 teams (each with a different color sticker) and the teams with the least number of stings/stickers, won, and the team with the most stings/stickers on everyone also won. I made tickets in 10, 5 and 1. 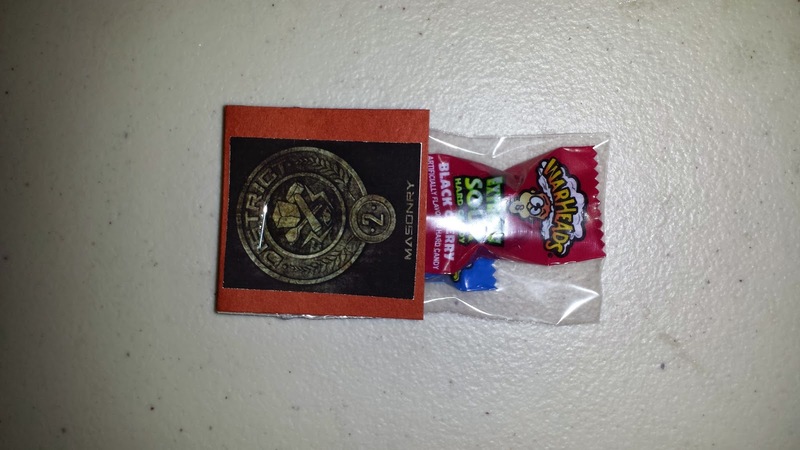 Everyone who participated got a "1" ticket, winners a "10" and second place got a "5". After the Tracker Jacker chase, we moved on to archery. I had made a couple of bows following a few tutorials I found on Pinterest (taking bits from two or 3 different blogs) last year for the Marvel's Avengers party I had. I made a few more bows and arrows. I let the kids practice for 10 -15 minutes to get used to using these bows, then they had to shoot at a target to get tickets. 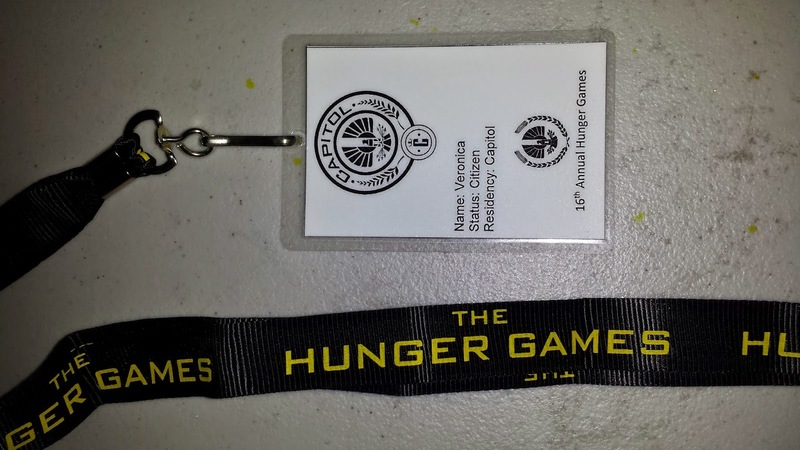 I'll post more on the archery another day as well as the jewelry I made for the Hob where the kids "purchased" these items using their tickets. Two years ago, Munchkin #1 had a Hello Kitty themed 5th birthday party. I was in charge of invitations (as always), plus I made a birthday banner, other decorations, and Hello Kitty headbands for the guests to wear. 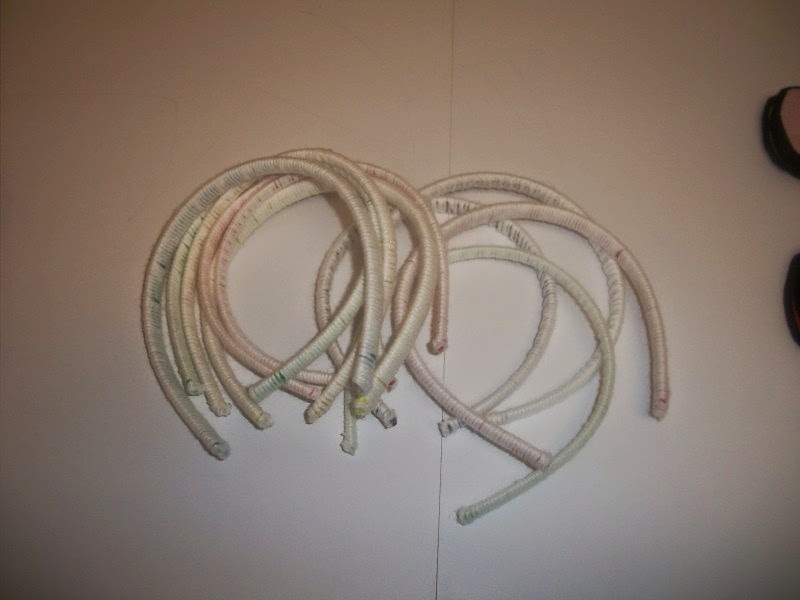 Wrap headbands in white yarn, adhering with hot glue. Glue the ends securely, and randomly as you wrap. 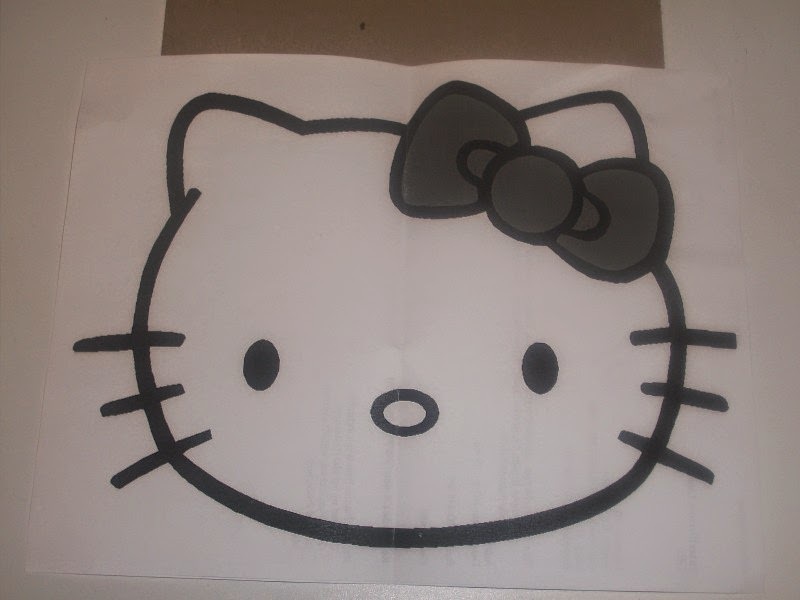 Take one of your Hello Kitty pictures and fold at the bottom of the ears. 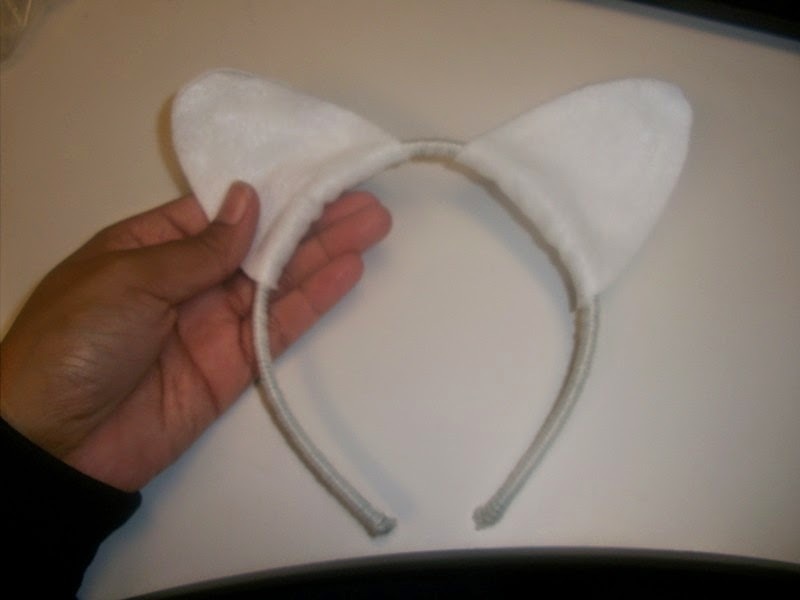 Only cut the ears out to use as a template for cutting the white felt ears with. 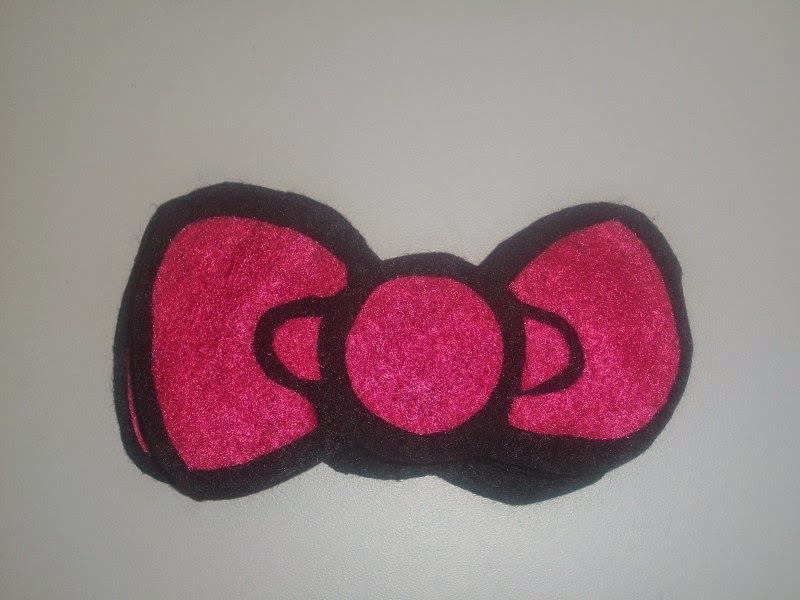 Cut the bow from the second picture for a template to cut the black felt background of the bow. Cut the bow color sections from the third picture for the color part of the bows. The templates for the felt pieces. Cut all felt pieces. 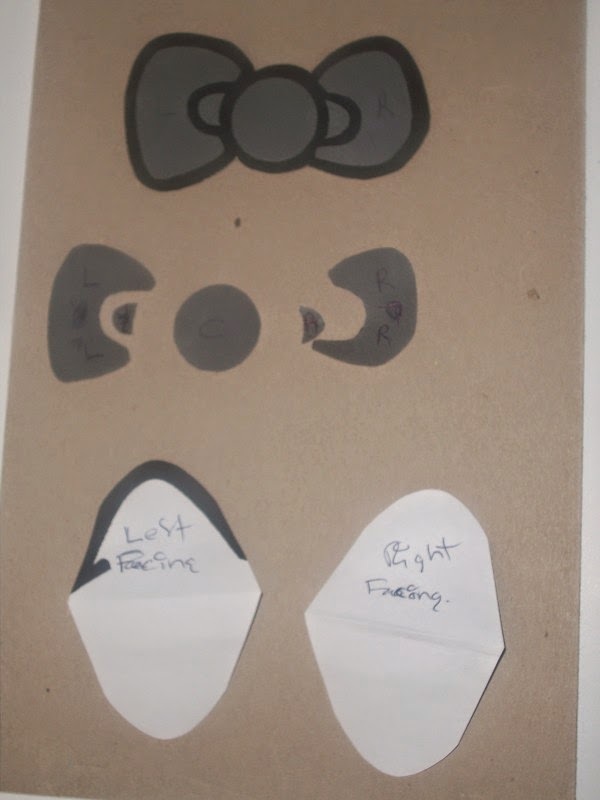 I marked the paper templates as left ear, right ear, etc. so I would know where the felt pieces were supposed to go. Glue the color pieces of the bow onto the black bow base. 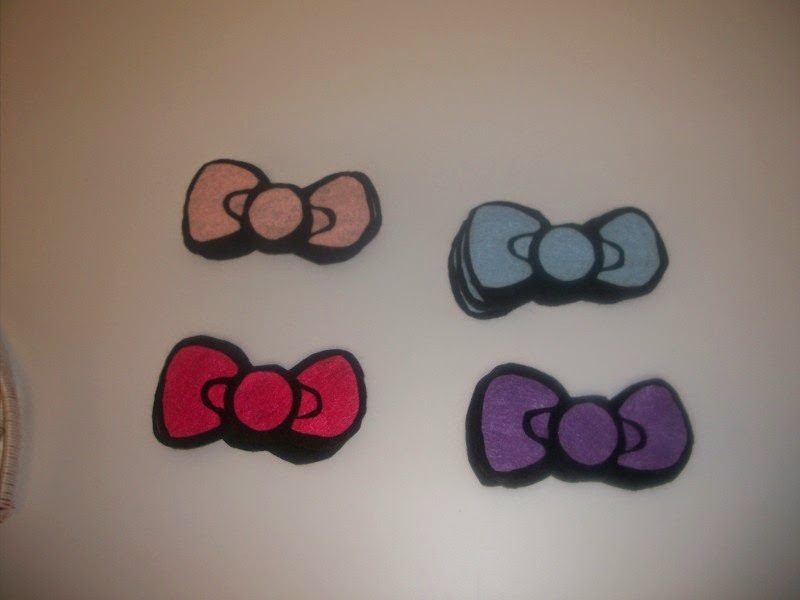 Four of the five colors of bows I made for the party. 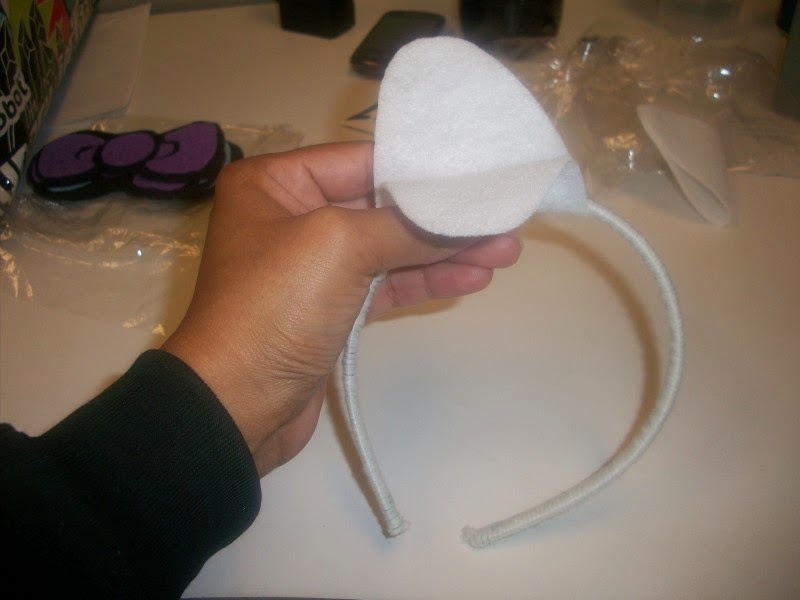 Glue the ears on, by placing the headband between the ear "flap" pieces. I placed hot glue on the main ear section and pressed them together. 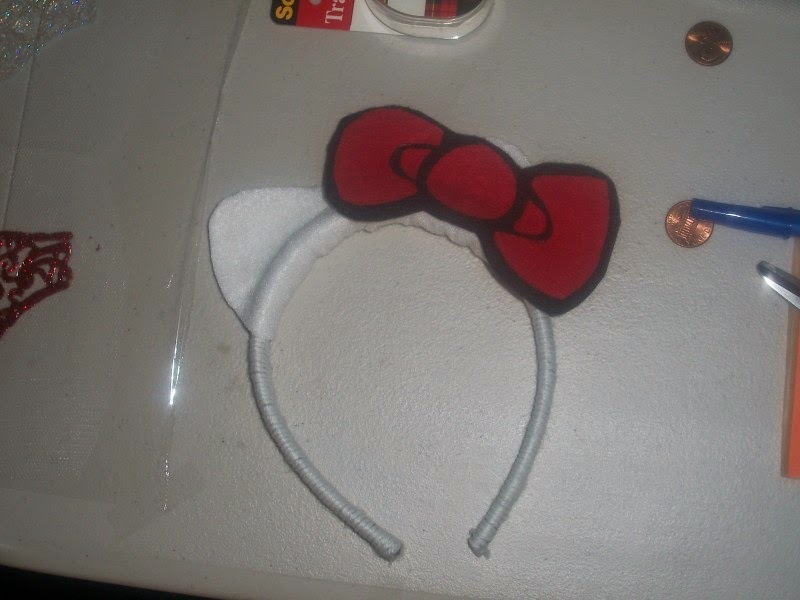 Then I put a spot of glue on the headband and pressed the ear flaps towards the headband to prevent the ears from moving. 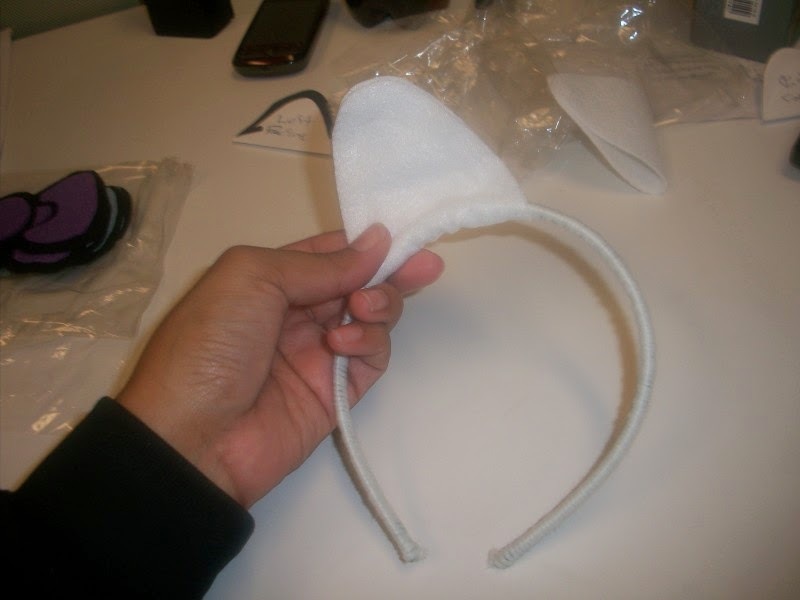 Hot glue on the headband between the ear flaps. Hot glue a bow onto the left ear (on your right). 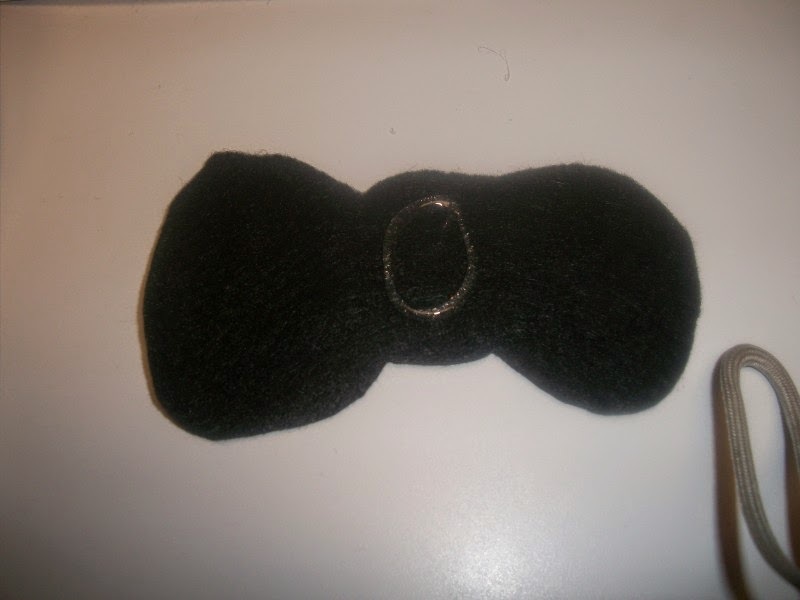 Initially glue the center of the bow and add glue to sections once placed on the ear. I really wanted to post this tutorial because despite what Sanrio says, Hello Kitty IS A CAT!!! 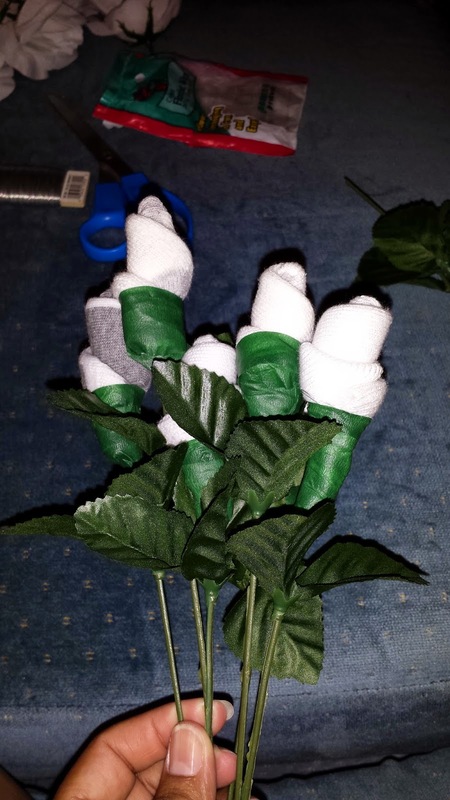 2 sock bouquets wrapped and ready to give. 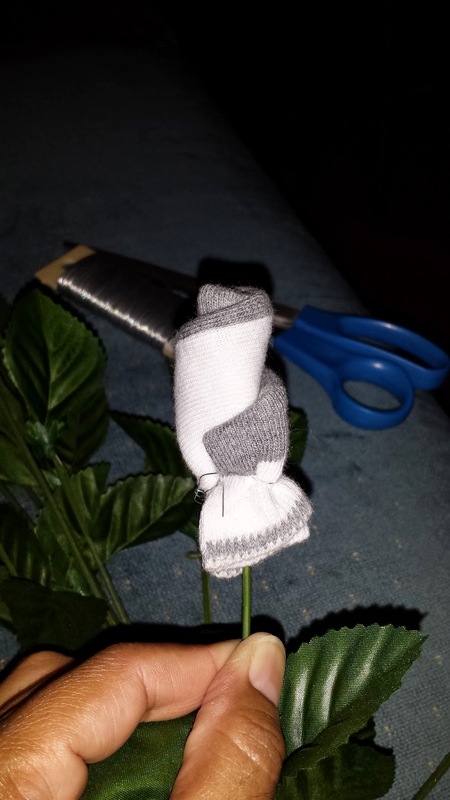 When friends have babies, I like to give them baby sock bouquets just because I think they are soo cute!! 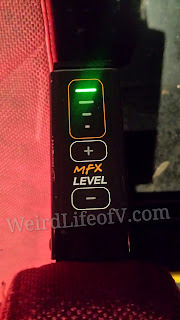 These are also great if you are on a tight budget. It had been a long time since any close friends or co-workers had any babies until now so it had been many years since I've made these. 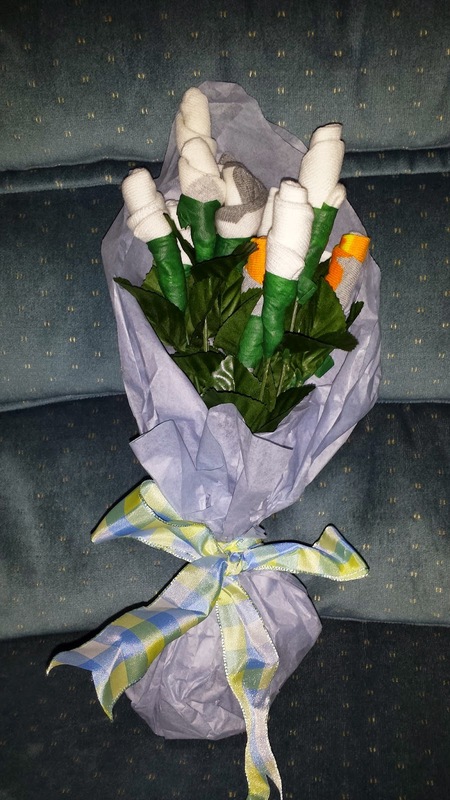 Luckily, my work BFF just had a beautiful baby boy, and I had made her this sock bouquet for her shower (which was in July). 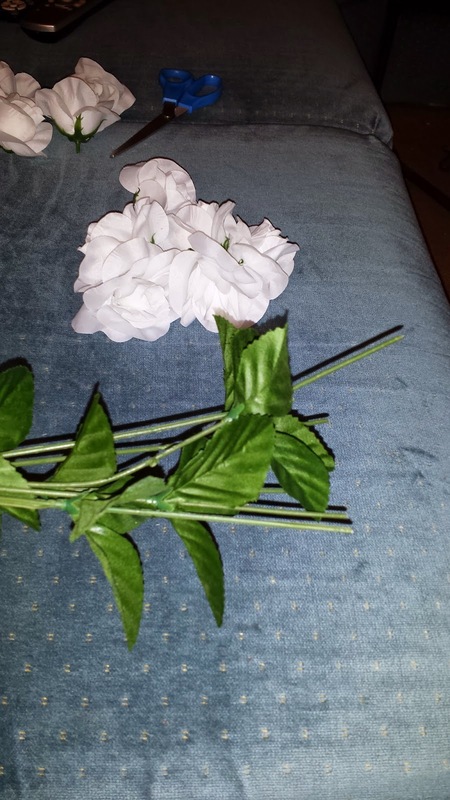 Below I list the basic supplies and instructions to make your very own bouquets. Warning: your friends may not ever use them so as to not destroy the gorgeous bouquet! 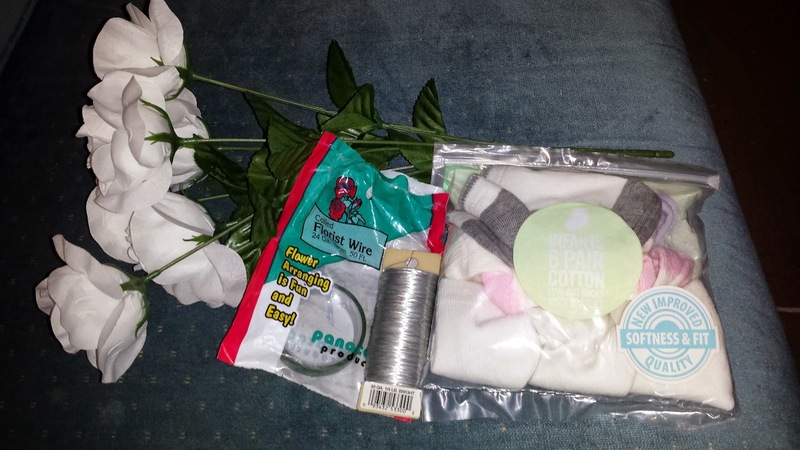 The wire in the picture isn't floral wire, though purchased in the floral section of Michael's. Remove the flower heads (but leave the leaves--heehee) from the stems (you can save these for use on other crafts like this Tangled Rapunzel braid I posted previously), and push the leaves down the stem to make it easier to manage. 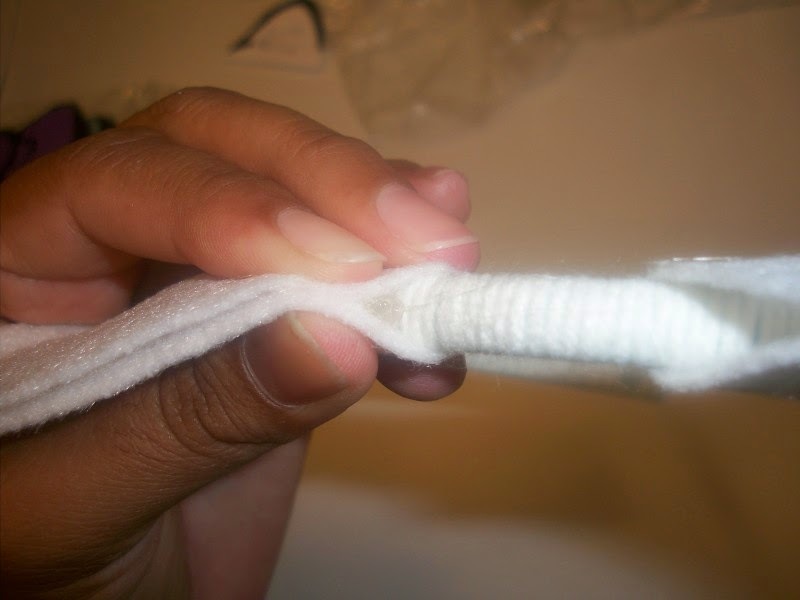 or fold the sock lengthwise and wrap keeping the stem in between the folds as in the photo below. At the end of wrap, fold the cuff down (this is tricky so use your judgement to see what looks best---depends on type and thickness of socks) below the bottom of the wrapped sock. 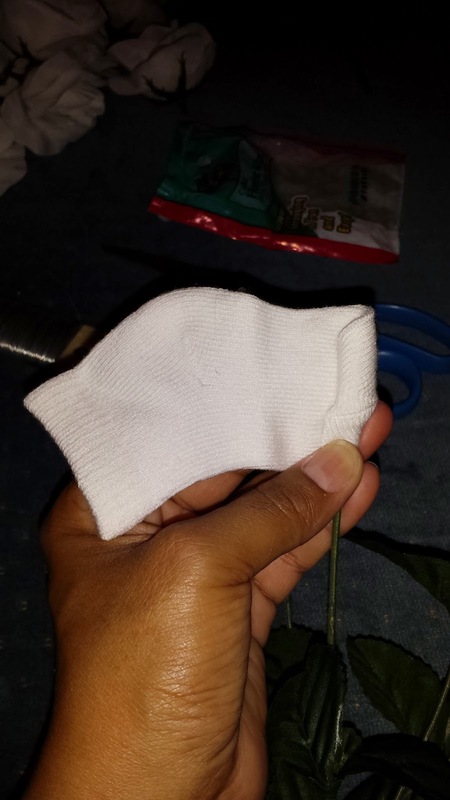 Wrap with a piece of floral wire to keep the sock in place. Folded cuff of double wrapped sock. 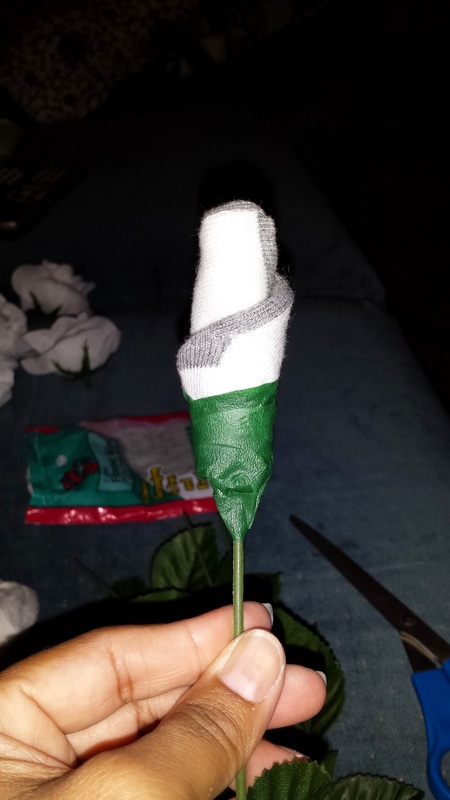 Wrap the base of the sock flower, being sure to cover the wire, with floral tape. Floral tape is slightly sticky and very stretchy so use this to your advantage. Repeat steps 2 through 4 for all of the socks and/stems. 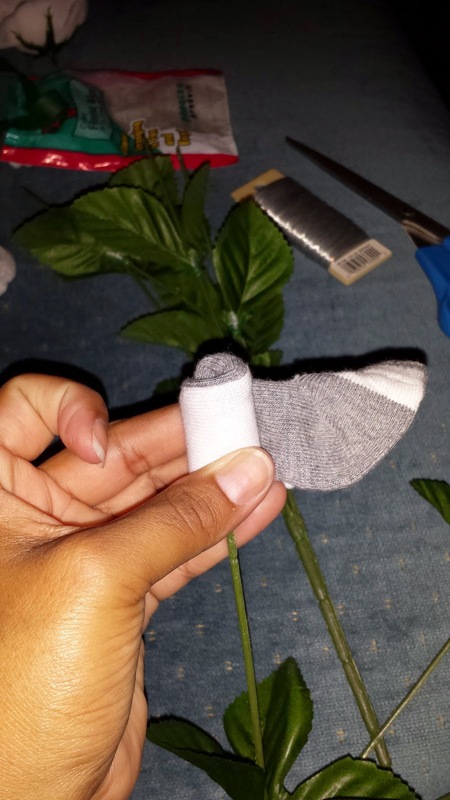 Once all of your stems have flowers on them, push the leaves up closer to the sock flowers. I always wrap the bouquets in gift tissue and tie a ribbon around them since they are gifts. I saw these Minion candy egg favors on Pinterest for a Despicable Me birthday party, and while I loved the idea, I wanted to do something a little different. They always have Pinatas for the Munchkins' birthday parties, so I don't want to add more candy to the mix. So I came up with the idea of using Easter eggs to create Minion lights. There was much (many hours worth) trial and error to figure out how to attach the eggs to the light string, but I'm satisfied with the result. The eggs I bought were on the small side (about 2" tall), but the price was right since I needed such a large quantity. I used an old (non-LED) string of white/clear Christmas lights which had 100 lights. I made 50 yellow and 50 purple Minions alternating between the two across the string. I enlisted the help of the Munchkins' parents since it was getting close to party day, and I had a lot to do (and hadn't really started on my niece's birthday party stuff which is the Saturday after Munchkin #2's birthday party). I used both halves of the eggs so some of the Minions look a little odd, but I felt it was best to utilize as much of each egg as possible. Black eggs appear to be non-existent so I took 25 eggs of the other colors from the packages I bought (green, pink, and orange) and spray painted them black. Actually, the Munchkins' dad painted them with some spray paint he had on hand so I don't know what type or brand he used. Holes were drilled into the top of all the yellow and purple egg halves. The largest drill bit I had was still slightly small to get the egg over the light, so I made two small cuts at the hole. Using a black Sharpie, I drew a black line around the entire Minion head. Attach the wiggle eyes using hot glue. The Minions randomly had either 1 eye or 2 eyes. Push the Minion heads onto the lights (takes a bit of effort). Then attach the blue halves to the yellow and the black halves to the purple. Now you have your own Minion lights! I'm not 100% happy with the result, but I do like they way they turned out. Finished Minion lights all lit up! The Munchkins were asleep by the time we finished these, so they won't see them until they are hung up at the party.